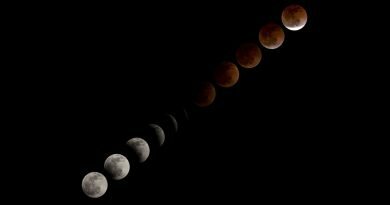 What's the difference between a Solar & a Lunar eclipse? 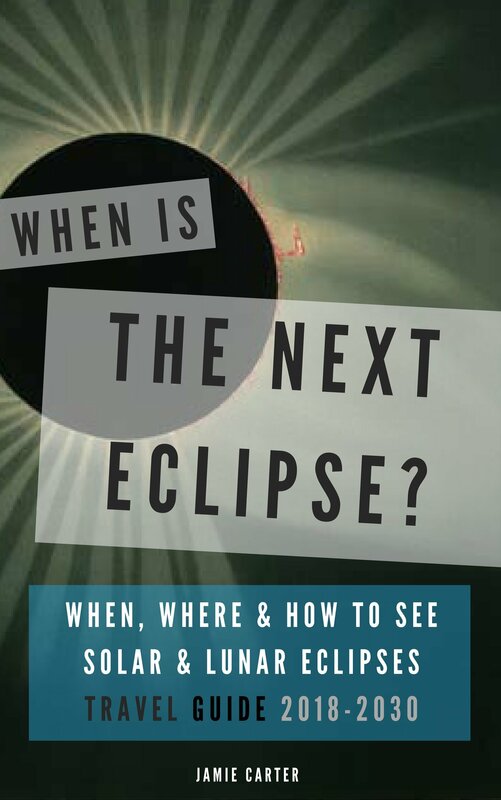 - When Is The Next Eclipse? A Total Eclipse of the Sun can only happen at New Moon, while a Total Eclipse of The Moon can only happen at Full Moon. However, aside from being on the opposite sides of the Moon’s orbit, lunar and solar eclipses are very different. Lunar eclipses are more flexible. A Total Lunar Eclipse occurs when the Moon drifts into the shadow of the Earth, but that shadow is always there. 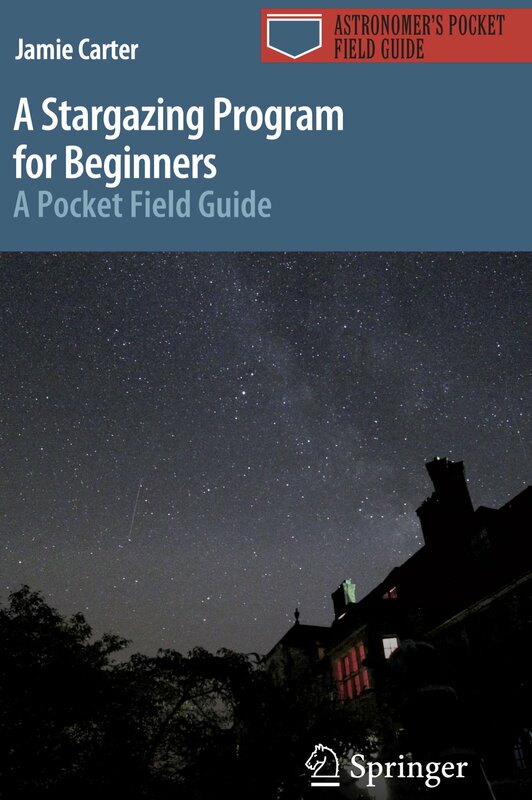 Even if the Moon was a little bigger, closer, smaller or further away, lunar eclipses would still take place. That’s not the case with a Total Solar Eclipse, which is a fluke of celestial alignment. The mechanics are such that to us on Earth, the Moon and Sun often appear to be exactly the same size. The Sun is 400 times larger in diameter than the Moon, but 400 times further away. 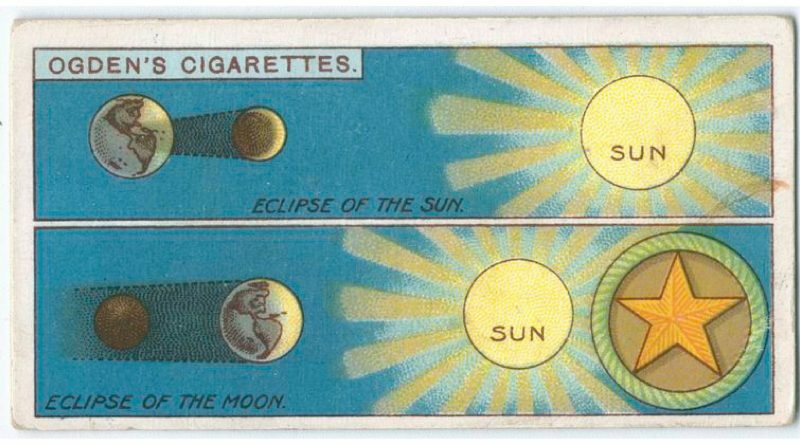 The match-up is sometimes exact so, for a brief time, the Moon completely covers the Sun; a Total Solar Eclipse! At the exact point their paths cross, there is a blackout, and it’s possible to see the Sun’s mighty corona for a couple of minutes. This is called Totality. If the Moon followed the ecliptic (the Sun’s apparent path across our daytime sky) perfectly, we would expect to see both a solar and a lunar eclipse every month. The reason they are so rare is because the Moon’s orbit is both elliptical and titled, so only passes through the ecliptic occasionally. It’s only when a New Moon crosses the ecliptic that a solar eclipse can occur. 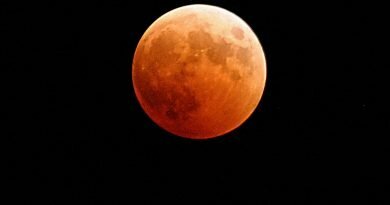 Likewise, a lunar eclipse only happens when a Full Moon crosses the ecliptic. Both events are rare, but predictable down to the second – and they often precede each other! Since the Moon’s shadow on Earth is small, few people get to see an eclipsed Sun. Since the shadow Earth projects into space is huge, anyone on the night-side of the planet can at least see part of a lunar eclipse. 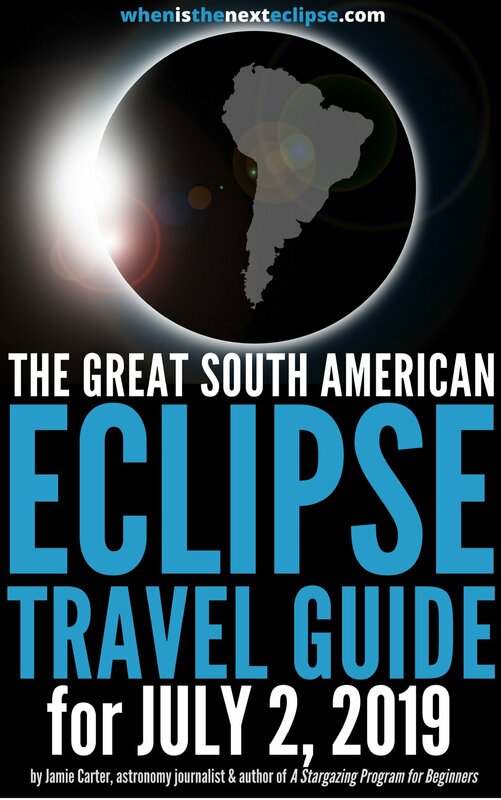 ← Travel with us to the 2019 Total Solar Eclipse in Chile! 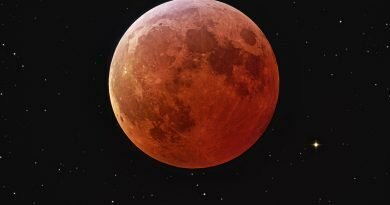 When is the next Total Lunar Eclipse? What is a ‘Blood Moon’?